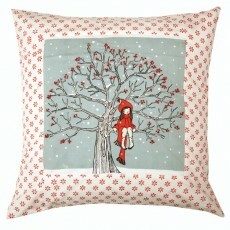 More Kirstie Allsopp Children's Bedding has arrived! 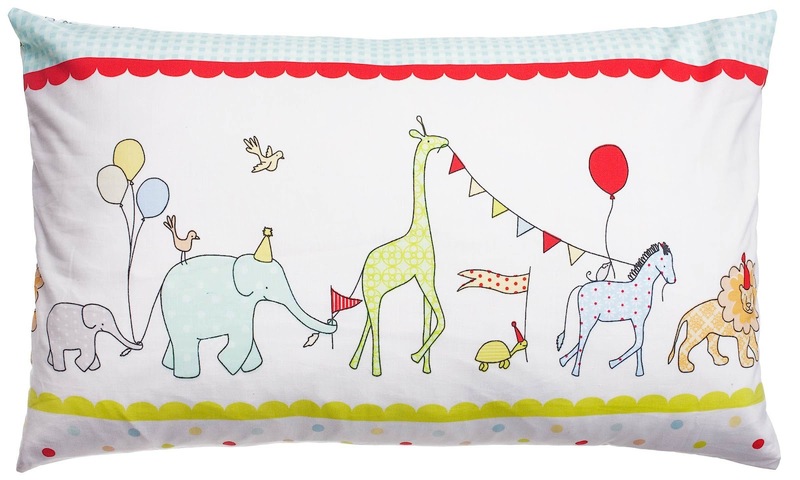 We have added to our new beautiful Kirstie Allsopp Bedding with Ship Ahoy and Circus Parade bedding, which include single girls bedding and boys bedding duvet cover sets, quilts and cushions. Available to purchase as a bundle option. Ship Ahoy Boys Bedding - A gorgeous nautical theme with classic sailing boats in stripes, gingham and stars. Simple blues and reds work well against the white background. 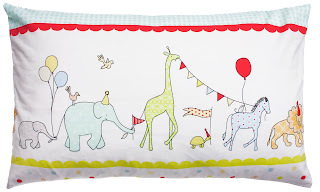 Hand drawn animals parade across our Kirstie Allsopp Bedding Circus Parade Children's Bedding; a vintage circus style bedding with elephants, lions, giraffes and more. Room Seven are a dutch brand known for their quality, creative fabrics and detailing. This Dentelle Children's Bedding set has been aimed at older girls with its stylish design and quality. Our beautiful patchwork bedding from Room Seven is a double faced design made from 100% percale cotton and comes in delightful pinks, pale blues, greens and white. 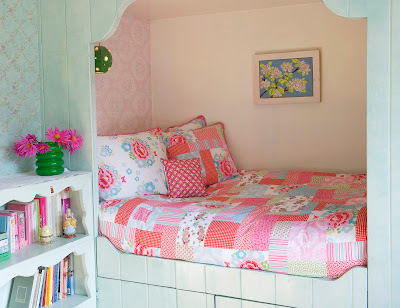 This Room Seven Children's Bedding has a gorgeous patchwork pattern on the front, and stunning floral pattern on the reverse. 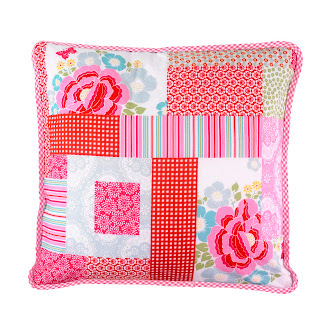 The pillowcase has a matching floral pattern and has been finished off with gingham edging. We also have a complimentary Dentelle quilt and cushion to complete the look. 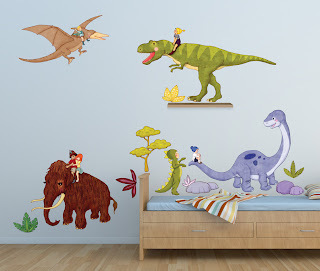 Dinosaur themed room - Have a roaring good time! Have a roaring good time with our Dino Cushion and Children's Bedding Single Duvet Set from Fred the Dog. 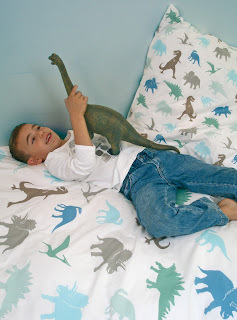 Beautiful quality French Bedding made from 100% percale cotton with enough dinosaurs to keep your little palaeontologist happy. 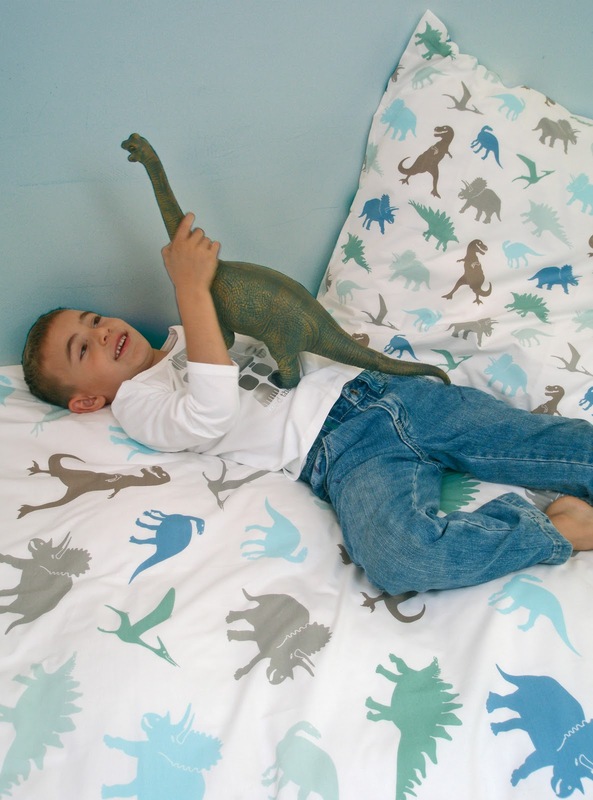 Knowing that children's bedding is as important to them as to us, Fred the Dog have created gorgeous fun designs with a quality that will appeal to mums and dad's. 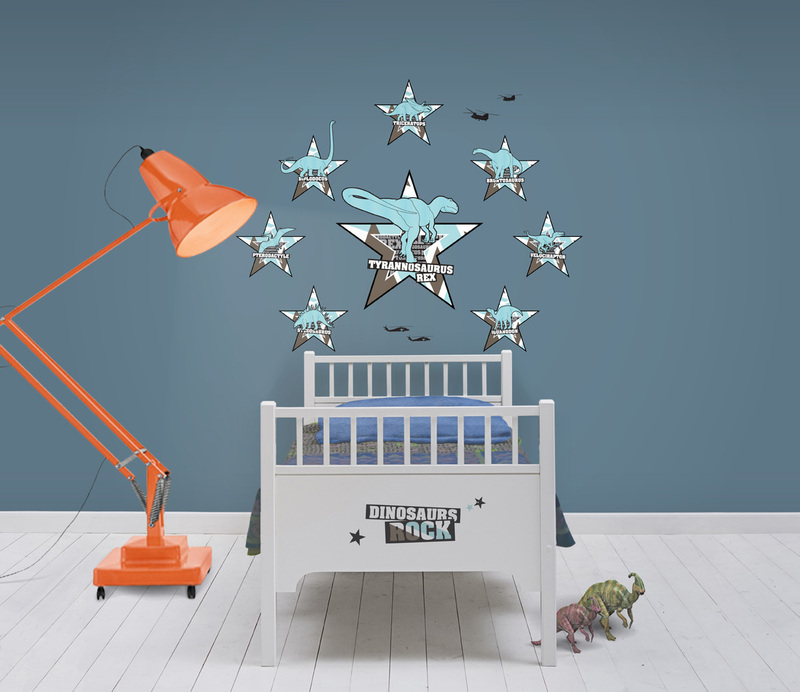 Look no further for stylish wall sticker decals to complete your dinosaur theme than our Belle and Boo Dino Ride or our Funky Little Darlings large scale luxury wall sticker decal, Dinosaurs Rock. Beautiful children's Height Chart Wall Stickers from Belle and Boo, Funky Little Darlings and Chocovenyl. Let them watch how tall they can grow! 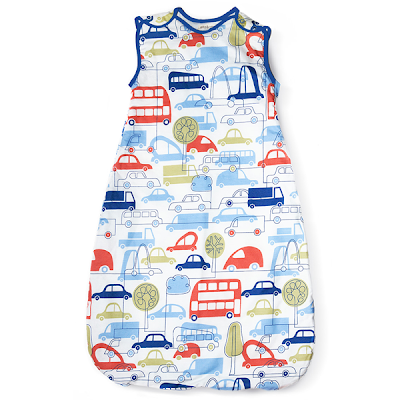 We have a gorgeous range of girl's baby sleeping bags, 2.5 tog from Ella & Otto. 0 months right up to 18 months. 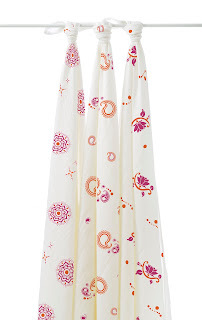 Our Garden design from Ella & Otto has a gorgeously lively leafy print. 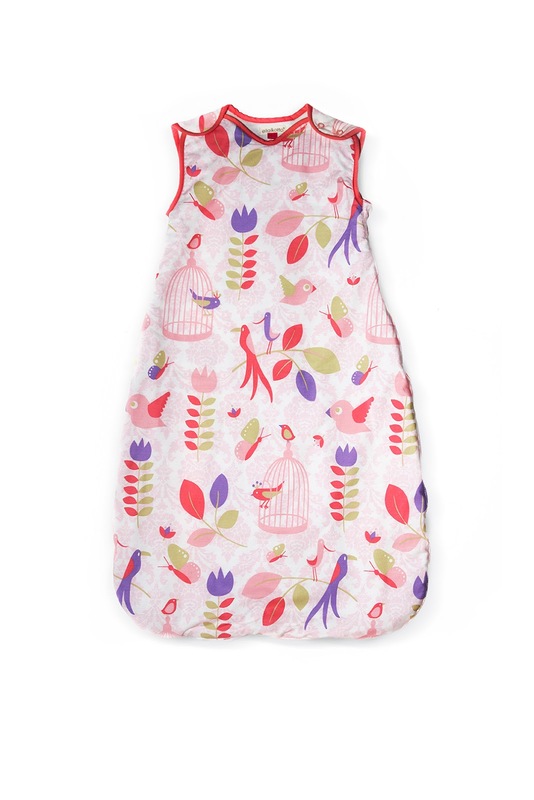 The Ella & Otto Tweet Tweet Baby Sleeping Bag, with its wrought iron cages, pretty birds and butterflies is truly beautiful and stylish. Our Ella & Otto Lollipop Tearose Sleeping Bag, with its calming pinks and caramel tones has matching cot bumper set and cot quilt. New Kirstie Allsopp Children's Bedding. 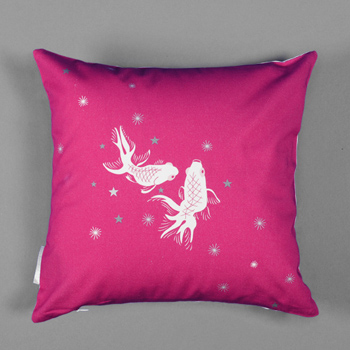 Single duvet sets, quilts and cushions in beautiful designs. 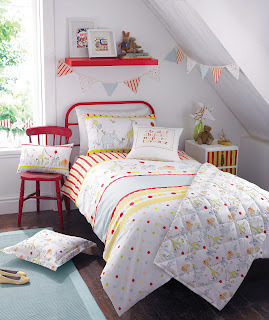 The Kirstie Allsopp Patchwork children's bedding has a vintage style to it. 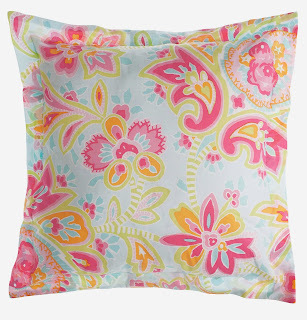 Gorgeous colours and paisley prints have been mixed well together to create a stylish look. Our Alphabet Patchwork and Top Dog Single Duvet Cover Sets can also be brought as a bundle offer: duvet cover set, quilt and cushion. Our charming Top Dog Children's Bedding is really gorgeous, with spotty, stripey, plain and flowery dogs in delightful corals and delicate limes. 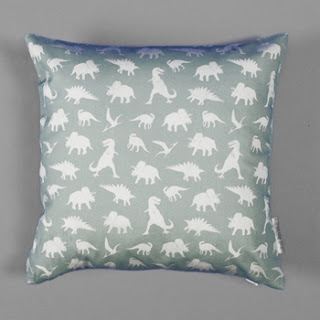 Our beautiful boys nursery bedding from Ella & Otto in the Beep Beep design is simply delightful. Bumper Sets, Cot/Cot Bed Quilts, Sheets, sleeping bags and matching cushions will add a touch of style to your baby's nursery. With it's super stylish transport design and the Ella & Otto quality. Certainly a must have for any baby boy. 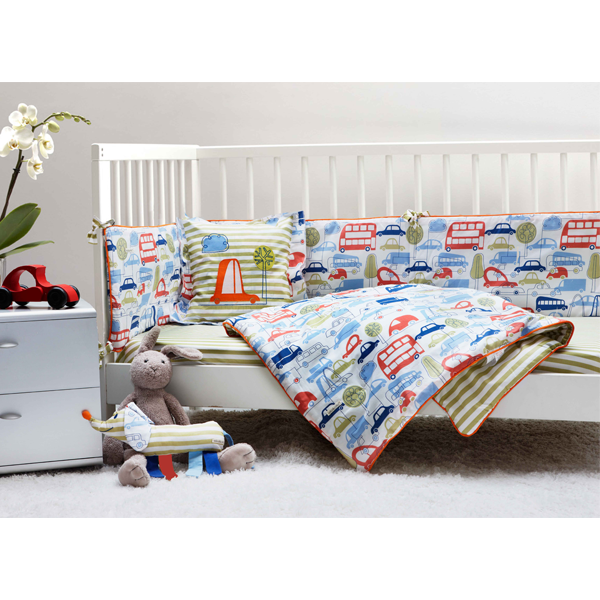 Ella and Otto Boys Nursery Bedding with Cars and Buses, beep beep! No time for tea we're busy building! 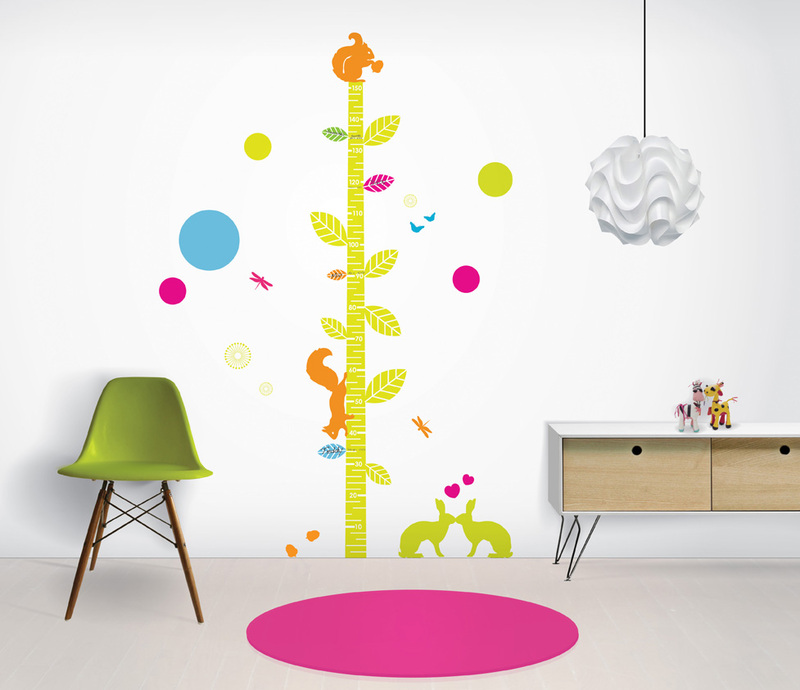 This stunning canvas print from Happy Spaces is full of life. Busy builders, cement mixers, trucks and cranes. No time for tea here! A good sized canvas at 70 x 50 x2cm. 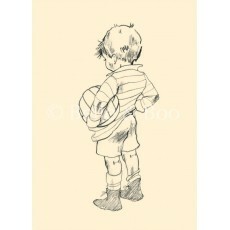 This will surely liven up a little boy's nursery, bedroom or playroom. Currently free UK delivery. 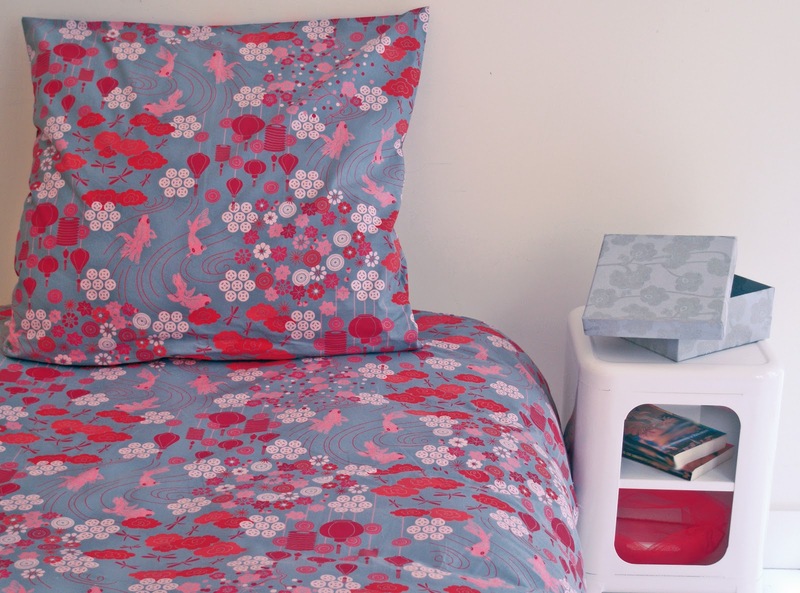 Beautiful Fred the Dog, Oriental inspired Kingyo Duvet Cover Set. 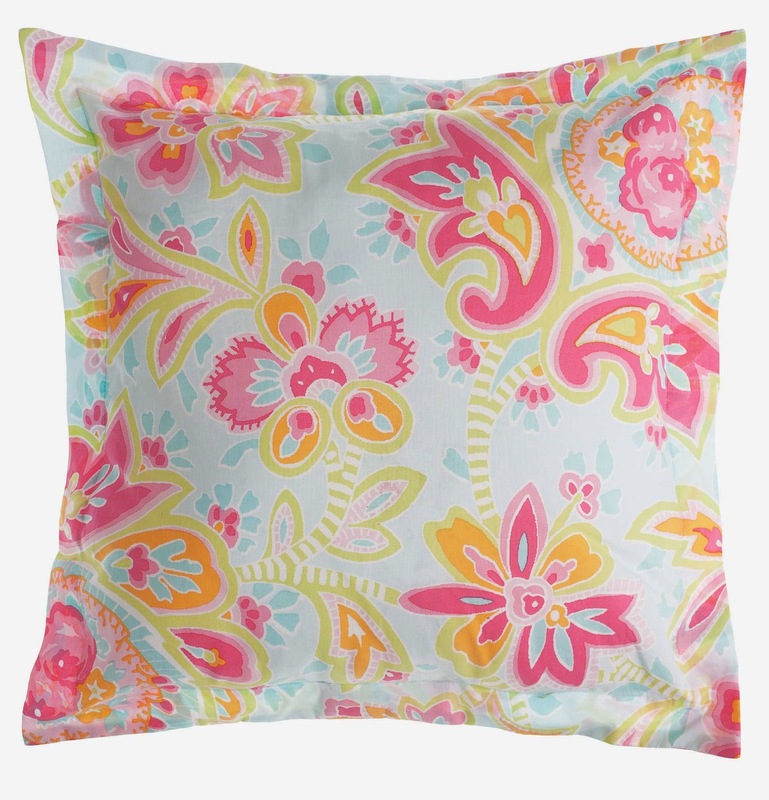 A gorgeous quality French duvet cover set includes one pillowcase. Chinese lanterns, fish, flowers and dragonflies in red and pink on a soft grey background. Perfect sophisticated bedding for an older girl. 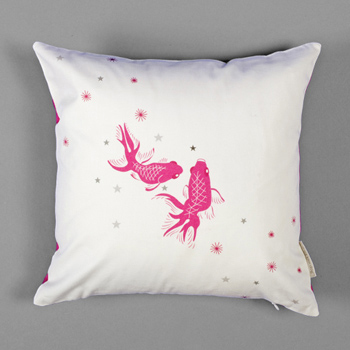 The cushion would make a fantastic girl's bedroom accessory. Aden and Anais Swaddle - Indian inspired designs. Aden and Anais Swaddles, Diwali and Pyara Bamboo, both Indian inspired designs. 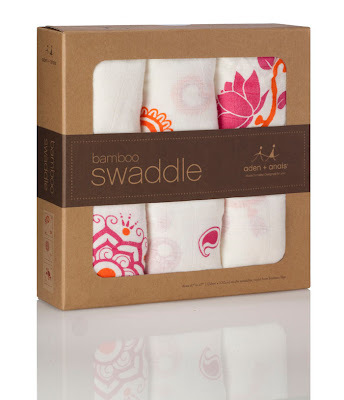 A delightful 3 pack of swaddles, perfect for the design conscious mum. Each pack comes with 3 soft muslin baby swaddles. 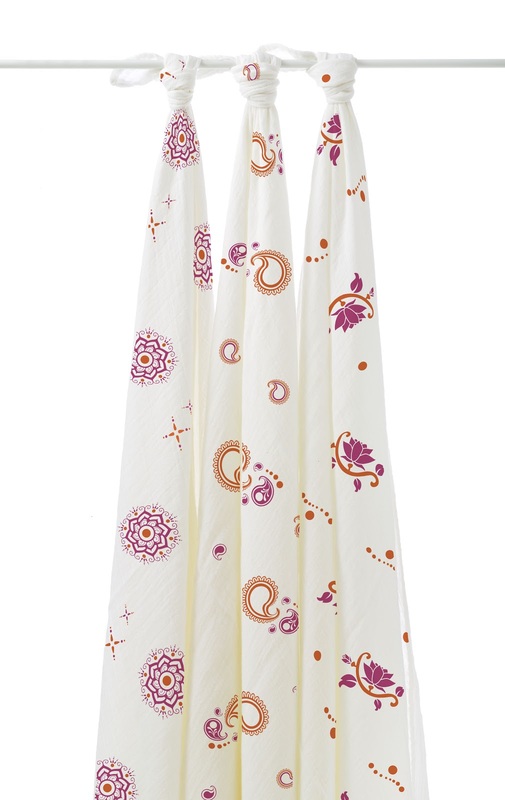 Diwali and Pyara Bamboo swaddles use rayon from bamboo fibre which makes these luxuriously silky soft. 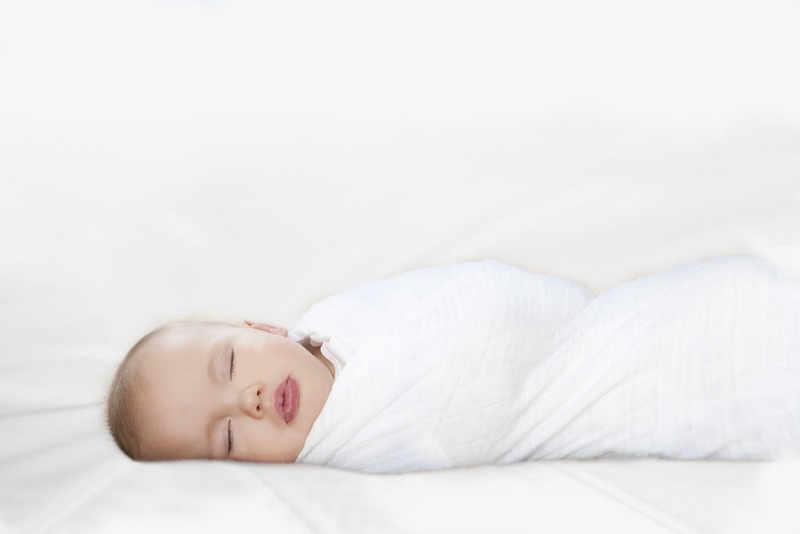 All our Aden & Anais swaddles have a lightweight open weave, making them the ultimate in breathability. This is such a beautiful picture from Happy Spaces for a young boy's bedroom. 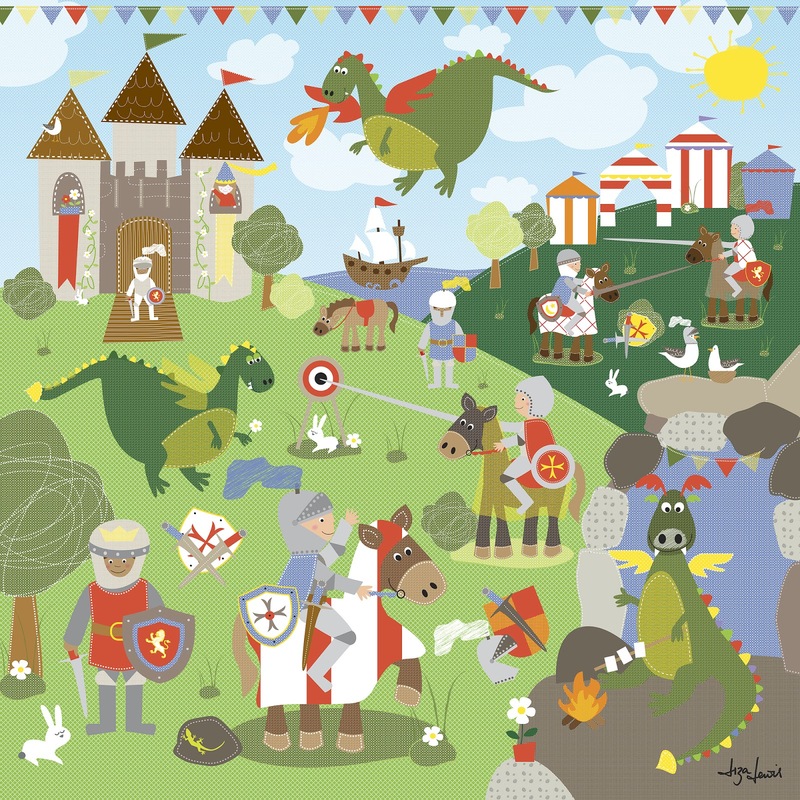 Dreams of battling fire breathing dragons and jousting other knights will surely ensue! A 54 x 54 x 2cm canvas print from Happy Spaces. 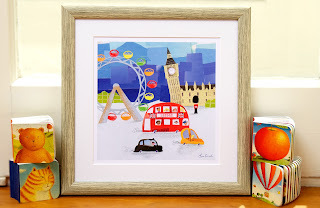 Great for adding a distinctive style to your little boy's bedroom or nursery and even better as a gift for a christening or Christmas gift where you want an alternative present to a toy. 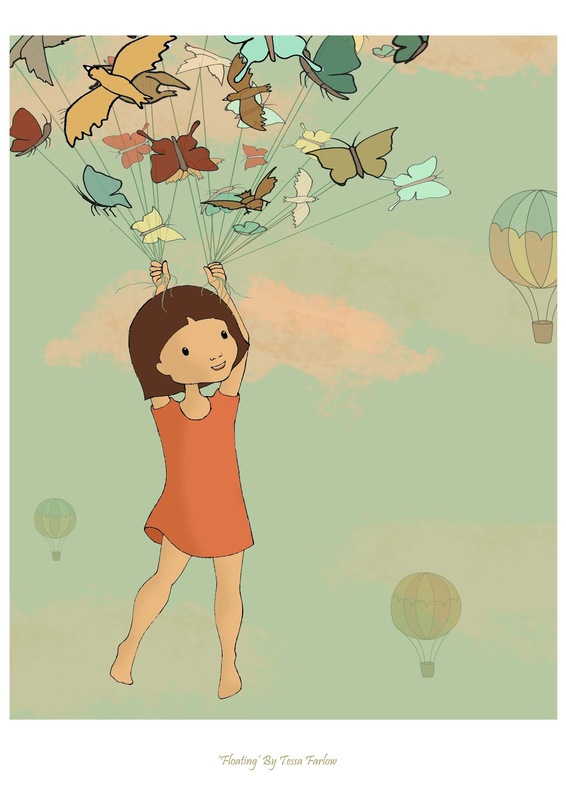 Spark their imaginations! These are shipped in special picture boxes. Free UK delivery. This year is coming to a close. Having had such a fabulous year for Britain with the Olympics, I have selected a few accessories as great reminders. Our Funky Little Darlings Union Jack Big Ben Wall Clock, a large scale clock with a working clock face that is easy to attach. No drilling required. Our London Bus wooden string lights. 6 hand made and hand painted red wooden bus lights. 1. Open out your baby swaddle and lay the swaddle down on the floor in a diamond shape. Bring the top corner down to form a triangle. Lay baby in the center of the triangle with head above fold but shoulders need to be within the fold. 2. Your baby's right arm needs to be slightly bent at the elbow and must be flat against their body. Take left handside of the baby swaddle and bring across baby's chest - ensuring arm is secure within swaddle. Tuck edge underneath baby's body. 3. Fold bottom of baby swaddle up towards baby. 4. Take baby's left arm - slightly bent at elbow and place against their body. Take your right handside of the swaddle and bring across baby's chest. 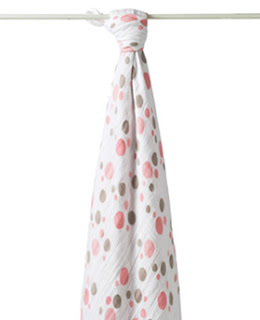 Ensure excess fabric of the swaddle is tucked underneath your baby. Remember not to swaddle too tightly, your baby needs to feel secure but also comfortable. Tick Tock - Funky Little Darlings Cool Time Pieces. 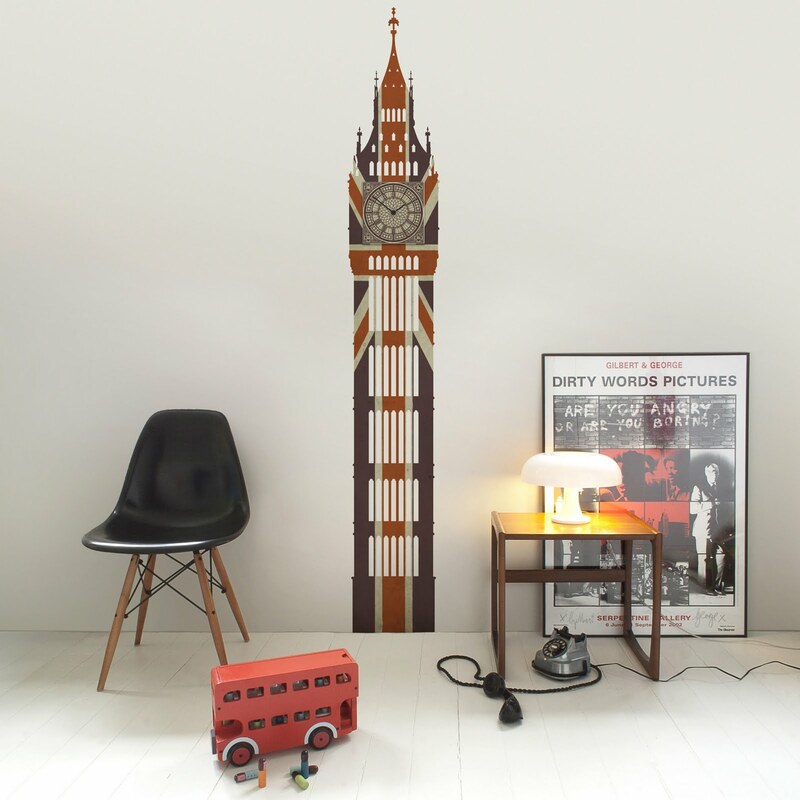 These are one of our favourite items at Willow and Me - the fantastic and oh so very cool Big Ben and Little Ben Wall Clocks from Funky Little Darlings. 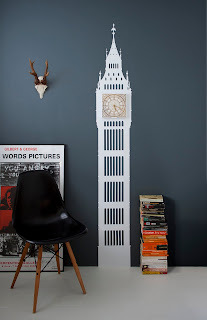 These very British looking clocks are all easily attached to the wall. 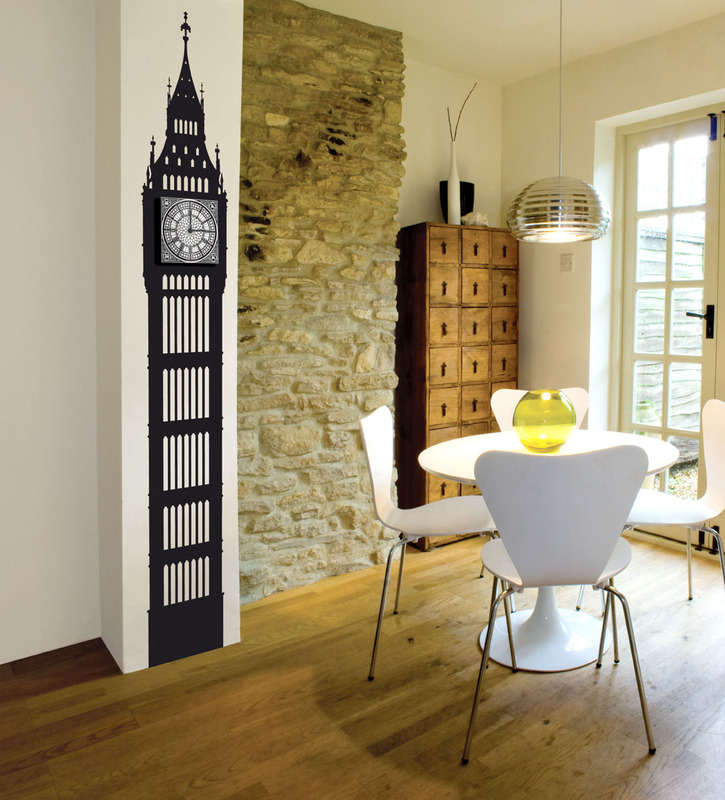 The towers are 2 metre tall wall stickers (for the classic Big Ben, Deluxe Big Ben or Union Jack Big Ben). The Little Ben is 1.44m high and comes in pink, blue or orange. 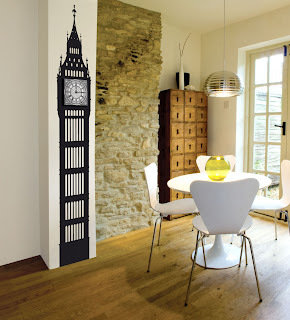 The wall clock includes a wall hook that adheres to the wall in order to hold the clock face in place, no drilling required! Features an ultra quiet German quartz clock movement. 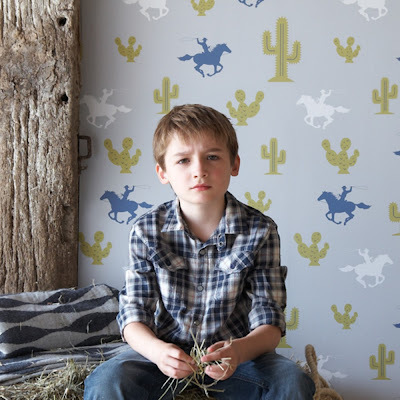 Today we are featuring our beautiful Hibou Home Gymkhana Wallpaper. A perfect addition to any horse mad girl's bedroom or even ideal for smarting up a boot room. The Gymkhana Wallpaper comes in two different colourways; Sand/Coral Pink and Lilac/Fushcia. We have a great offer - £65 for a 10metre roll and 50p for a sample. Free UK delivery. 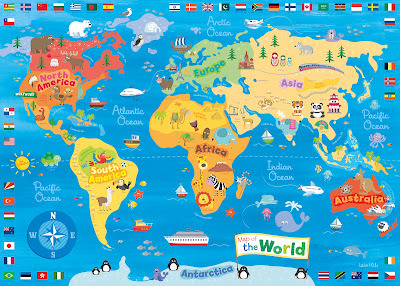 A beautiful world map on canvas! 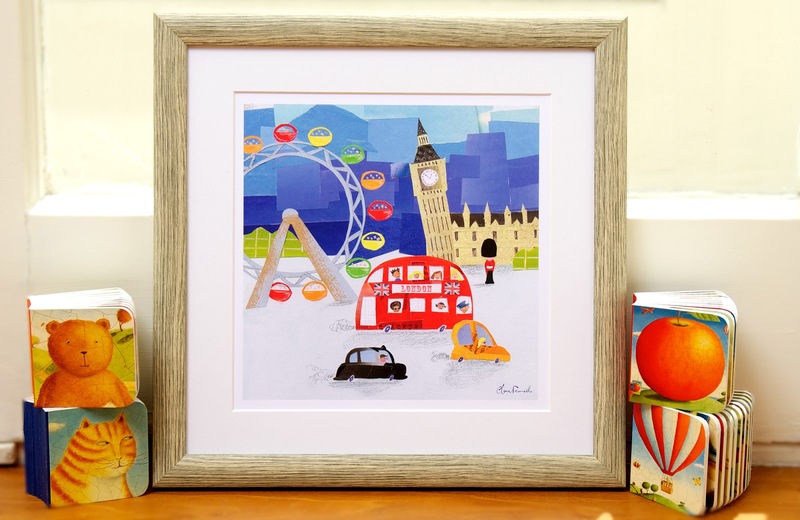 Let them be inspired...a perfect gift for Christmas. Get wrapped up for winter! Definitely one for the change in temperature. Our Aden & Anais Cozy Swaddles are made from a double layer of cotton muslin in beautiful contemporary and stylish prints. 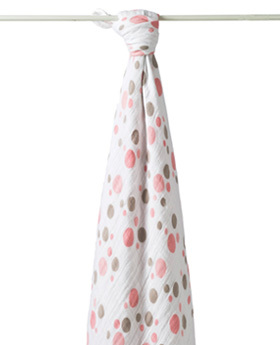 All our Aden & Anais swaddles come in a generous size of 47 x 47 inches. 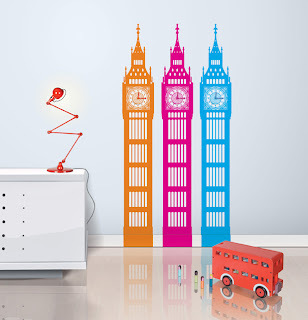 We are featuring today our beautiful Miniz Wall Stickers from Chocovenyl. We have a selection of four different Miniz wall stickers all designed by Belle and Boo designer, Mandy Sutcliffe for Chocovenyl. 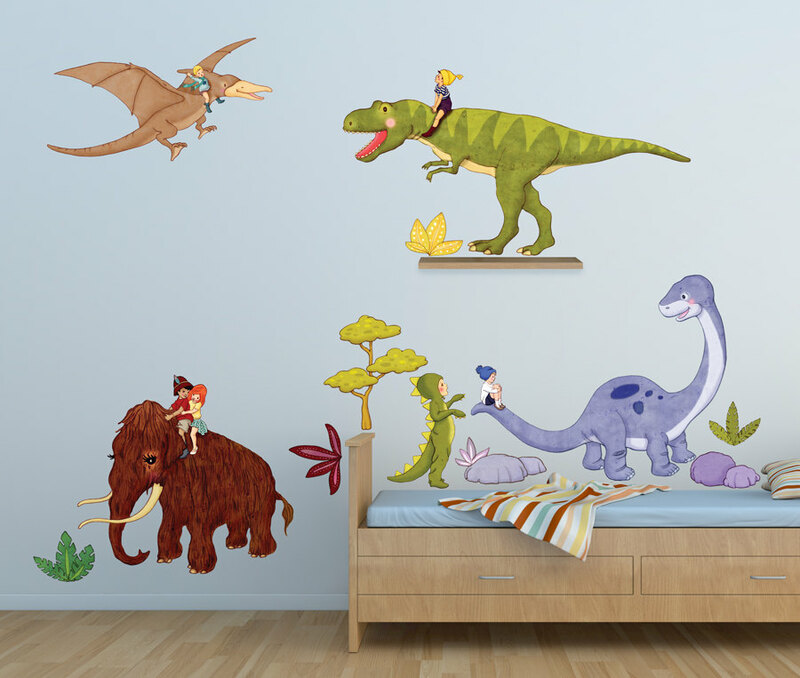 These are quality matt wall stickers with a slight fabric texture and can easily be repositioned, without causing damage to your wall. 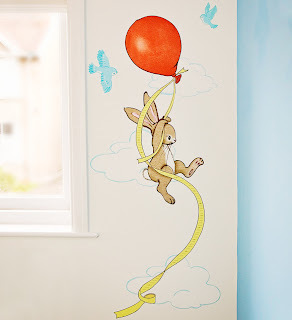 Beautiful mini wall stickers that would make a great addition to a child's room. 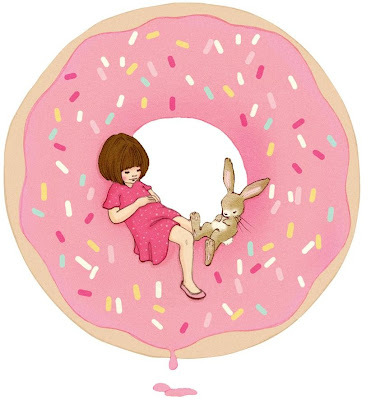 New Belle & Boo Stock Coming Soon! 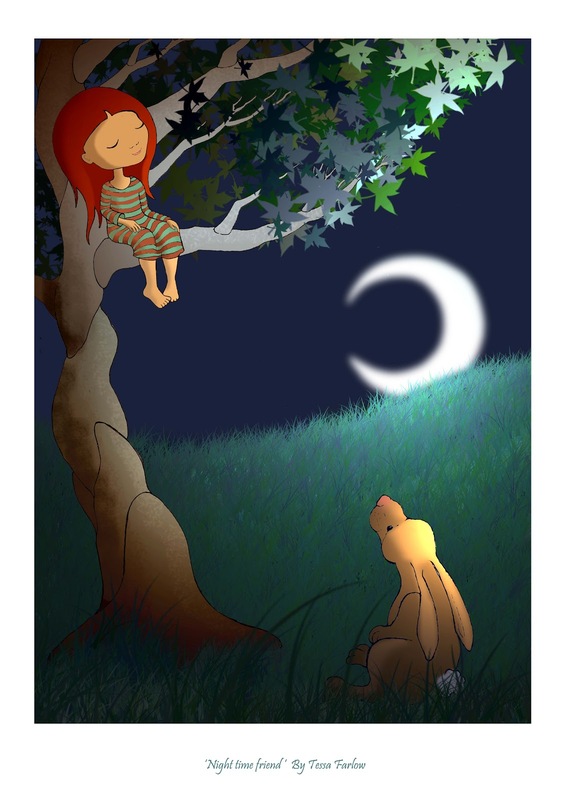 We are pleased to announce that we will be stocking some new cushions from Belle and Boo, some framed Art Prints as well as adding some new wall stickers to our current range. We are featuring our beautiful range of kids wallpaper from Hibou Home. Classic themes with a contemporary twist. 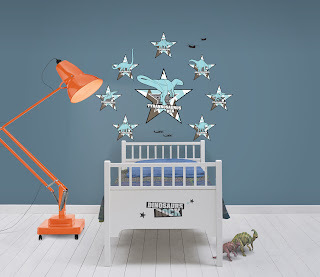 Hibou Home design cool kids quality and stylish wallpapers for the modern home. New exclusive art prints by Tessa Farlow! Baby sleeping bags are a popular choice for many parents, a perfect alternative to blankets. The tog rating you use with your child is dependent on your nursery room temperature. The ideal room temperature has been suggested to be between 16-20 degrees celsius. 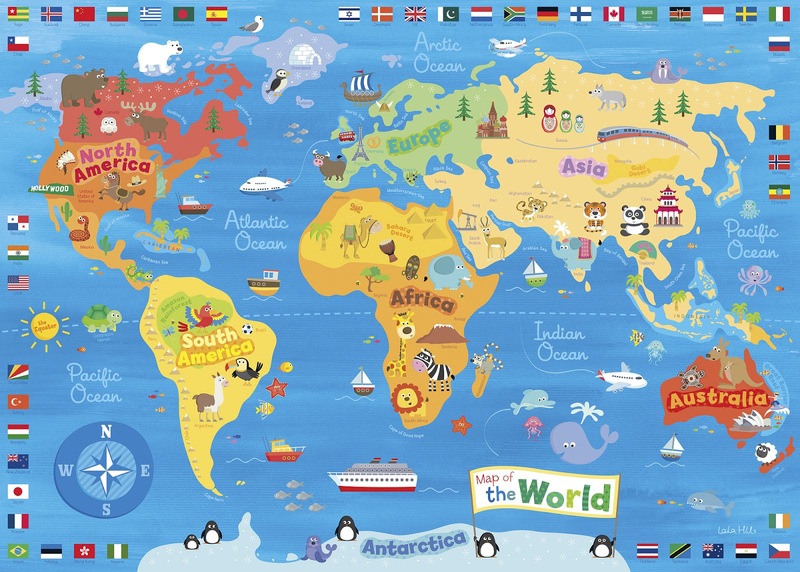 If your nursery is warmer or colder than this, then you simply need to make adjustments on what they wear in their baby sleeping bag, depending on the tog rating you use. Simple short sleeved cotton baby body suits with poppers at the crotch, or long sleeved all in one cotton bodysuits or pyjamas. 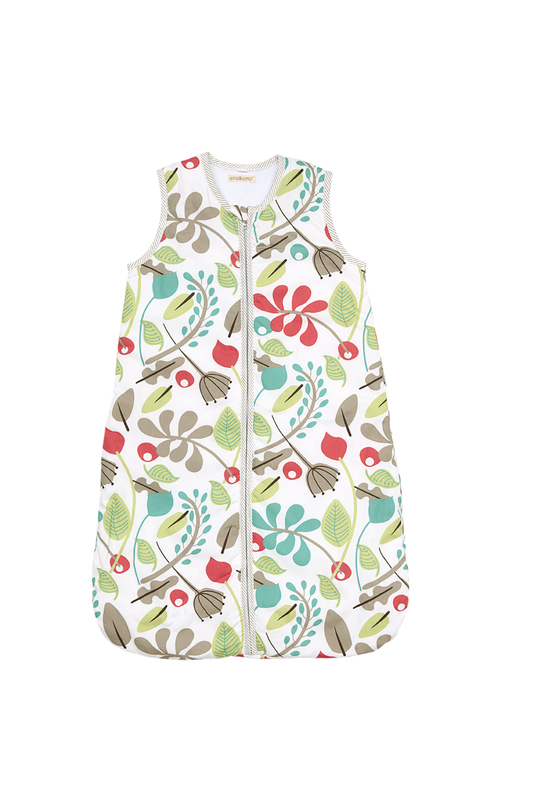 A baby vest covered with an all in one cotton bodysuit is suitable if your baby or the room is cool. In summer or hot winter sun holidays, it is best to use a lower tog rating, a 1.5 tog, 1.0 tog or 0.5 tog. Remember to adjust what they wear inside their sleeping bag to how hot it is. 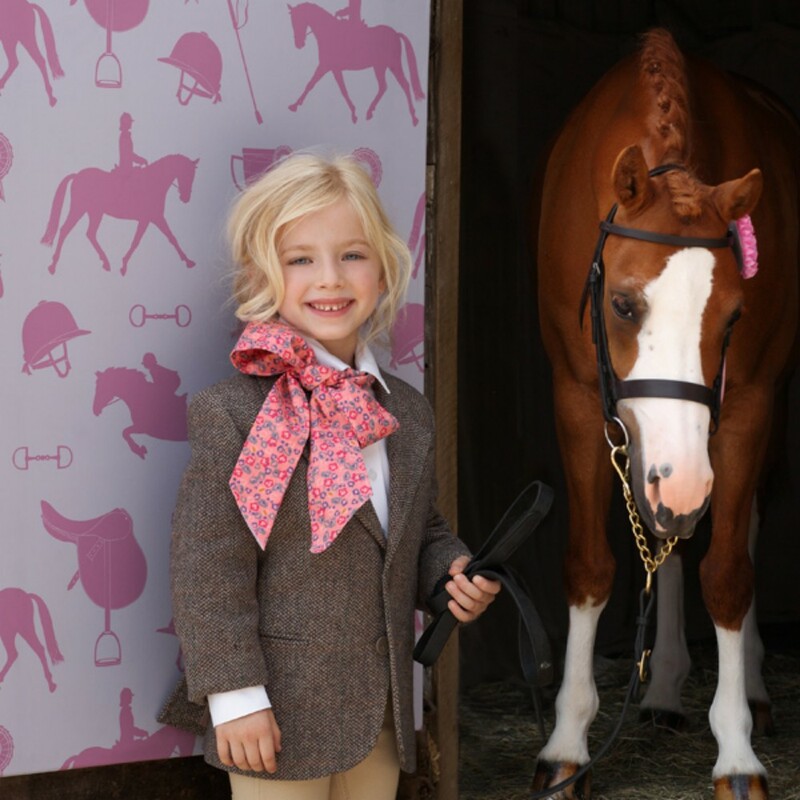 The lower togs can also be more suited to children who suffer from hot itchy skin. During the majority of the year, a 2.5 Tog is suitable for our UK weather. You will soon get to know how comfortable your own baby is by checking how warm they are by placing your hand on their chest. All babies hands get cold so this is not an appropriate indicator of their body warmth. 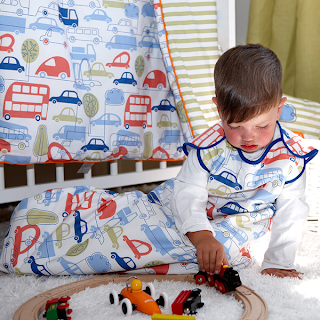 All our baby sleeping bags from Ella & Otto, are all 2.5 Tog rated. 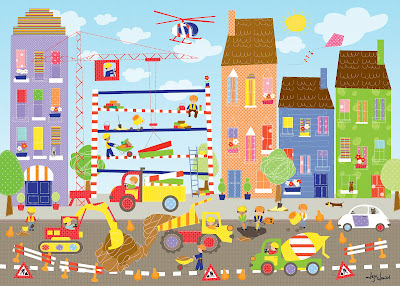 Ella & Otto were shortlisted for the Junior Design Awards 2012 and were a Practical Parenting & Pregnancy Award finalist 2011/2011. 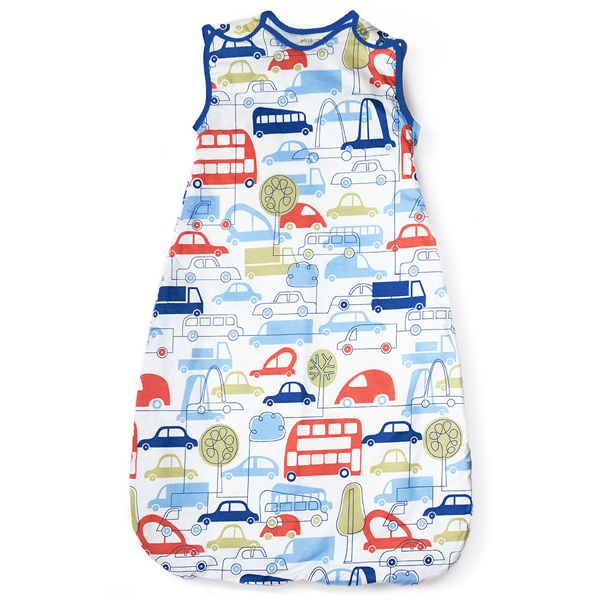 Our 1.5 Tog Sleeping Bags are from the lovely Olli Ella. They use 100% soft organic cotton, feature snap enclosures on the shoulders with a zip at the bottom and are handmade in England.